Who says you have to run inside and hide when the weather turns cold? 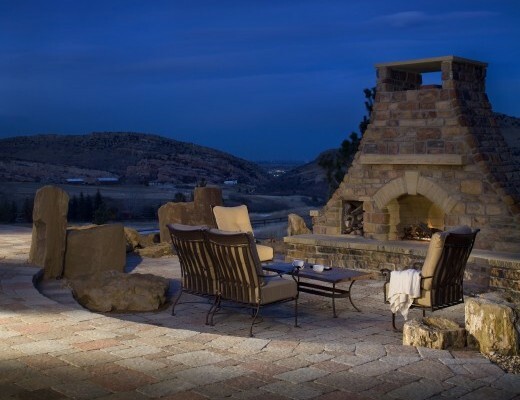 Break out the s’mores and hot chocolate and cozy up to one of our custom fireplaces or fire pits. 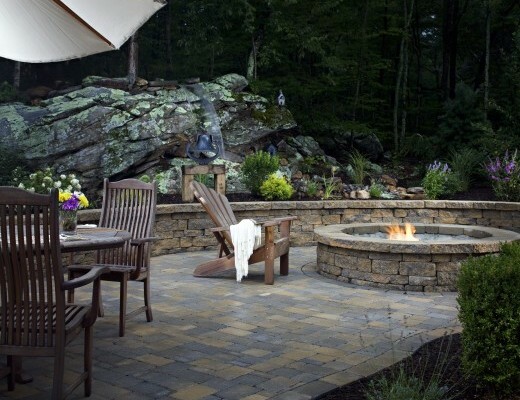 Whether your goal is an outdoor living area where you can read a good book, a fire pit or fireplace is just a beautiful, functional architectural accent. 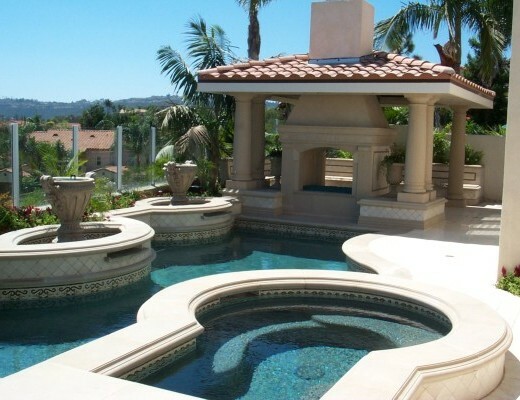 We can incorporate multiple structures into your design to further enhance your home’s dramatic makeover. The creative options are endless. 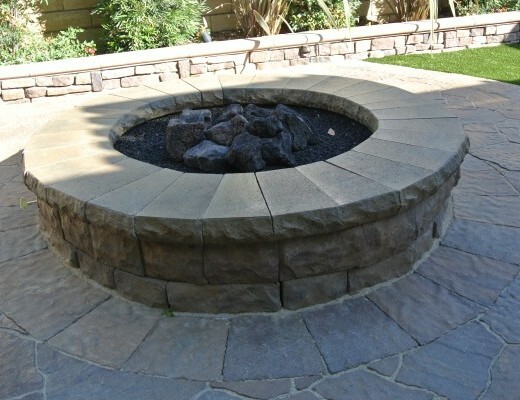 Want to highlight your new patio with a fireplace or fire pit? Call Belman Living at 1-844-3711. And View our gallery for great ideas. 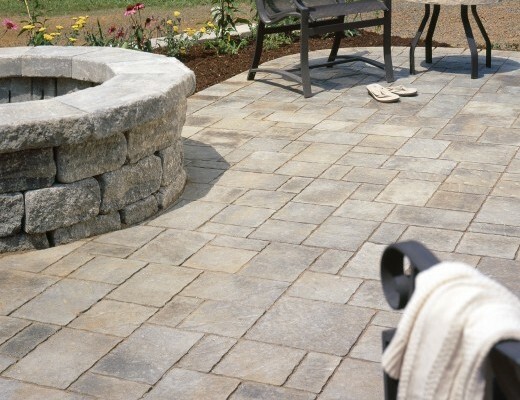 Belman Living is committed to providing you with the best finish product. 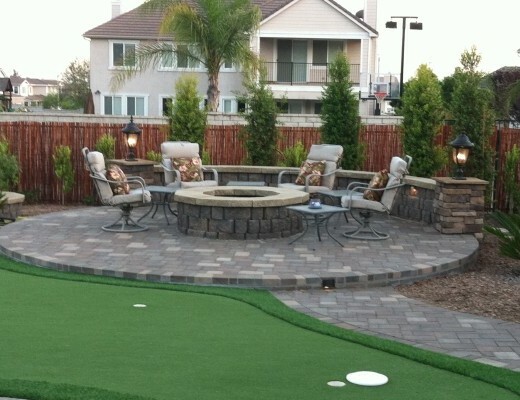 We are Interlocking Pavers, Hardscape and Landscape product innovators.